Dover Marina has once again been re-accredited for '5 Gold Anchors Award' after its recent assessment by The Yacht Harbour Association (TYHA). The Gold Anchor Award Scheme is one of the highest accolades in recognising quality of service and has been auditing marinas throughout the world for over 25 years. The Award Scheme is a voluntary assessment program, which focuses on customer service and providing quality moorings for the boat owner. The ratings range from 1 to 5 Gold Anchors and provide assurance of the credibility and quality of the marina when assessed against the technical criteria based on TYHA's Code of Practice for the design, construction and operation of marinas. The award lasts for 3 years and then the marina is reassessed. Chris Windsor, Marina Manager, Port of Dover says: "Dover Marina is delighted to be re-accredited with the '5 Gold Anchor Award' by The Yacht Harbour Association. This award is the highest achievement obtainable in the marina industry and we are thrilled with the recognition for the high standards and commitment to customer service that we deliver." 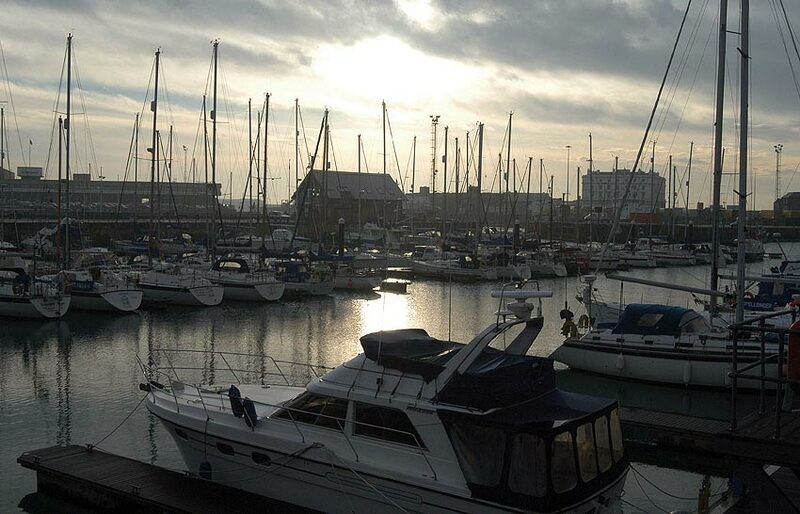 Dover Marina, one of the best known marinas on the South Coast, is incredibly convenient for cross-Channel sailing. Situated at the closest point to Europe and just 20 miles from France, it is within easy sailing distance of the French marinas of Boulogne, Calais, Gravelines and Dunkerque, and the Belgian and Dutch coasts.